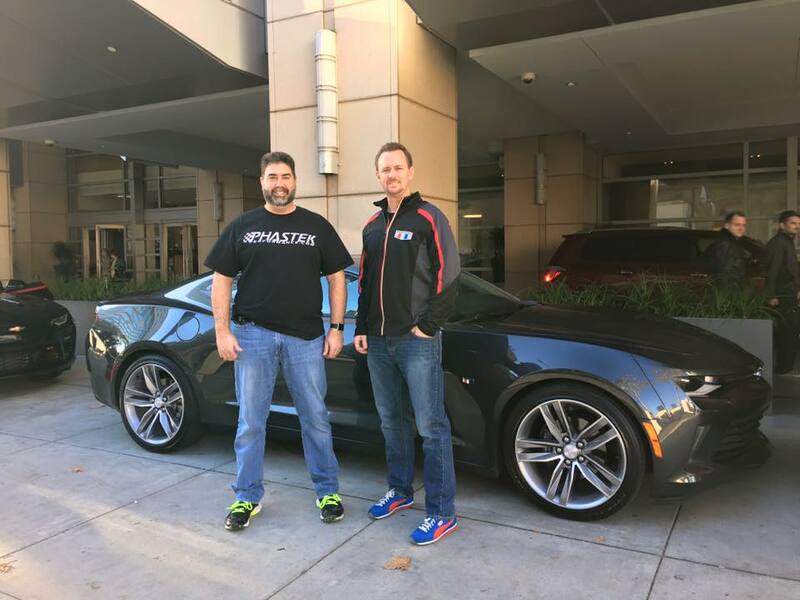 Chevrolet asked us to drive a new 2016 Camaro from the San Francisco Bay area to the Los Angeles area on the Find New Roads Trip – here is our adventure. Chris Frezza of CamaroShow.Com teamed up with Jason Port of CamaroNews.com and CamaroSix.com to drive this epic journey. We hit some points of interest in the 2016 Camaro like the Winchester Mystery House, Monopoly Park, and Griffith Observatory. We also decided to make an adventure out of it by hitting filming location from the movie Back to the Future, like Marty Mcfly’s house, Doc Brown’s house (The Gamble House), and the Burger King in the movie. We also stopped at some tech locations in the Bay area like Apple, Inc. and Facebook HQ. I hope you enjoy our adventure as much as we did driving it in the awesome new 2016 Camaro. Thanks for watching this Vlog. A huge special thanks for our good friend Jason Port of http://www.camaronews.com as well.